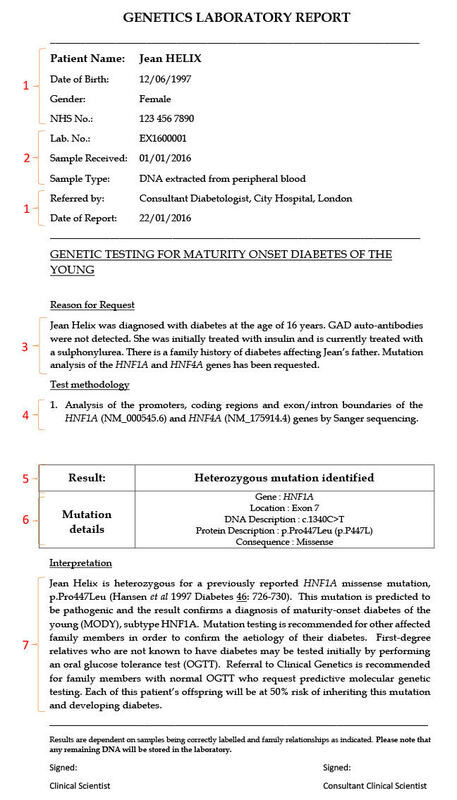 The results of the DNA sequencing analysis are communicated in the form of a written report. Patient’s name, date of birth, gender, hospital number, clinician name and location. DNA is typically extracted from peripheral blood but other tissue types can be sources of DNA and include saliva, buccal epithelia and urine epithelia. The date of sample receipt is also important as sample age impacts on DNA sample quality and the ability to obtain a result from genetic testing. This explains the reason for referring the patient for testing, often a patient affected with diabetes in order to make a genetic diagnosis of monogenic diabetes. If the mutation causing monogenic diabetes in the family is known, it is possible to offer testing just for the known mutation in a diabetic relative to confirm the monogenic aetiology of their diabetes. Predictive or pre-symptomatic testing can also be offered to clinically unaffected at-risk relatives to determine whether they have inherited the mutation and therefore have a genetic predisposition to developing diabetes. It is very important that the report provides information on what genetic testing has been undertaken. The methodology will explain the technique used, e.g. Sanger sequencing or Next Generation Sequencing, and also list the genes and the regions of the genes that have been analysed by the technique. The report will also include a number prefixed with NM or LRG; these are the gene reference sequences used for naming any mutations or variants identified. The sequencing analysis did not identify a pathogenic or likely pathogenic change in the patient’s DNA sequence. 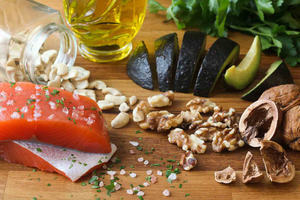 A diagnosis of monogenic diabetes has not been made. Around 50% of patients with clinical features suggestive of MODY do not have a mutation in any of the known monogenic diabetes genes. There is a degree of overlap in the features of MODY, type 1 and type 2 diabetes which can make it difficult to differentiate between them. The patient may have a mutation in a region of the gene that has not been tested, for example within a regulatory or deep intronic sequence that is not covered by the test, or a type of mutation that cannot be detected by the test methodology used e.g. a gene deletion not detected by Sanger sequencing. Sanger sequencing is typically only used to analyse small numbers of genes and the mutation may be present in a different monogenic diabetes gene that has not yet been analysed. The patient may have a mutation in a gene that has not yet been identified as a monogenic diabetes gene and was therefore not tested. This result does not confirm a diagnosis of monogenic diabetes, but does not exclude this diagnosis for the reasons stated above. Further genetic testing may be offered if appropriate. A change was identified in the patient’s DNA sequence that is definitely or very likely to be damaging and is therefore the cause of the patient’s diabetes. The result confirms a diagnosis of monogenic diabetes if the mutation is definitely known to be pathogenic, or is consistent with a diagnosis of monogenic diabetes if the mutation is likely to be pathogenic. With a likely pathogenic mutation, there is a small degree of uncertainty regarding the diagnosis of monogenic diabetes in the family, and the implications of inheriting the mutation. As such it may not be possible to provide absolute certainty with regards to how the result will change the patient’s risk of developing diabetes. In this situation it is necessary to obtain further evidence that the mutation is a definite pathogenic mutation before pre-symptomatic testing can be offered with confidence. A change was identified in the patient’s DNA sequence that has not previously been identified by the laboratory, or listed in any publications to date. The variant is not known to be a pathogenic mutation, but cannot be excluded as a benign variant of no clinical significance. The finding of a variant of uncertain clinical significance does not confirm or exclude a diagnosis of monogenic diabetes, and clear guidance on the clinical management of the patient and testing of their clinically unaffected relatives cannot be given. The status of an uncertain variant can change (to benign or pathogenic) as new evidence becomes available. Next generation sequencing tests for large gene panels may identify multiple variants of uncertain clinical significance. These variants are only reported within the main body of the report if there is further genetic testing or clinical investigation that is likely to re-classify the variant as either likely pathogenic or likely benign. Benign variants or genetic risk susceptibility alleles are not reported as this could lead to misinterpretation. A description of the genetic change is included in the report. Information will be provided on the gene name, the location of the change within the gene (exon or intron number), a description of the change at the DNA and protein levels, and the effect the change is predicted to have on the protein. A standardised method of describing genetic change is used by molecular genetics laboratories across the world to allow laboratories to share their findings. This explains the clinical significance of the result for the patient. The report will outline whether a genetic diagnosis of monogenic diabetes has been made or not, provide information on the implications for the patient’s management, explain what testing is available for other family members and provide information of risk to future offspring. Evidence for the pathogenicity of a genetic change will also be included here or appended to the report as an information sheet. 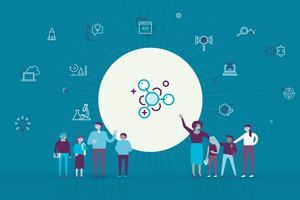 If no mutation has been identified, recommendations for further genetic testing may be offered such as targeted next generation sequencing of a panel of known monogenic diabetes genes. For likely pathogenic mutations and variants of uncertain significance, further recommendations for testing may be given in order to obtain more evidence for pathogenicity. This may take the form of biochemical testing (e.g. pancreatic auto-antibody or C-peptide testing), obtaining details of clinical features (e.g. birth weight or sensitivity to sulphonylurea treatment) or testing other relatives with diabetes to check whether the genetic change co-segregates with diabetes in the family. If a pathogenic mutation is identified, an information leaflet specific to the genetic subtype and (if appropriate) guidance for transfer from insulin to sulphonylureas will be appended to the report.